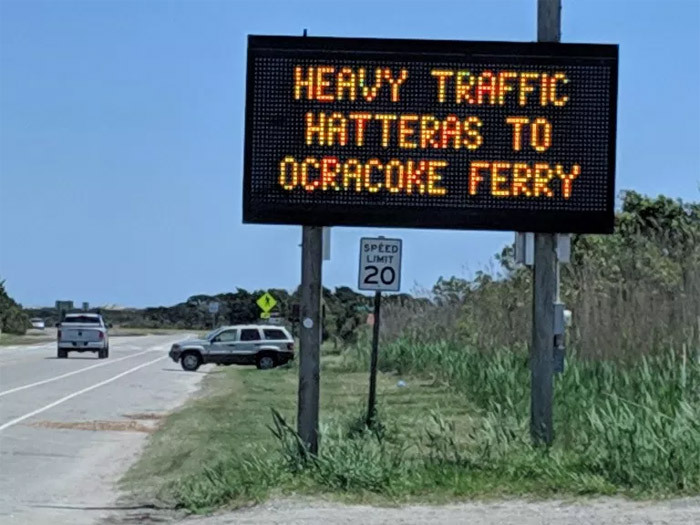 To the relief of Hatteras Inlet mariners, the new year is starting with clear passage on the South Ferry Channel and pending dredge work at the breakwater in Hatteras village, resolving two stubborn problems and providing an upbeat backdrop for the changing of the guard at the first 2019 meeting of the Dare County Waterways Commission on January 14. After Chairman Dave May announced that he is stepping down and “moving on,” Steve “Creature” Coulter was unanimously elected to take the helm. 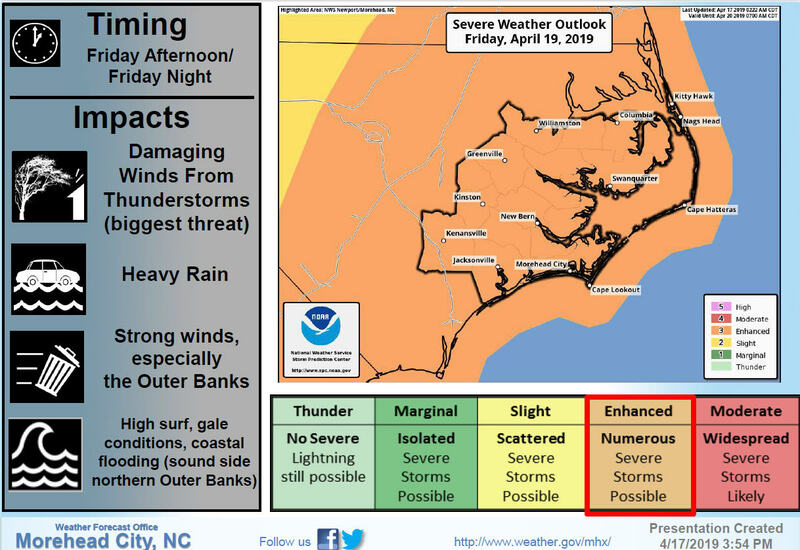 “He knows the water as good as anybody,” said member Fletcher Willey, referring to Coulter, a Hatteras charter boat captain. Ernie Foster, also a Hatteras charter captain, was voted unanimously to serve as vice-chairman. 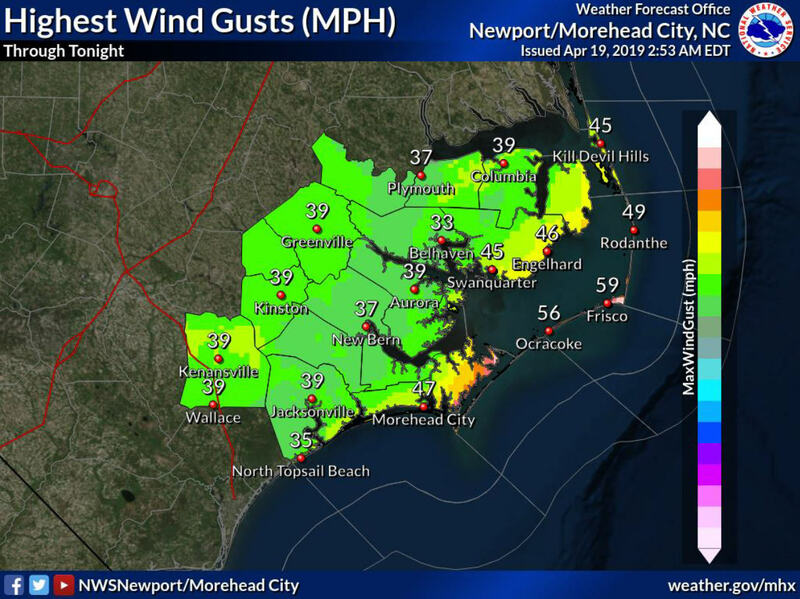 With the welcomed lull in Hatteras-related issues, the remainder of the Monday night meeting in Manteo was focused on concerns in other waterways, as well as hearing an update from Dare County Manager Bobby Outten on plans for the state dredge that will be based in the county. Heather Coats, with the NC Division of Coastal Management, also gave a presentation to the commission detailing her newly-created position as Beach & Inlet Management Project Coordinator. 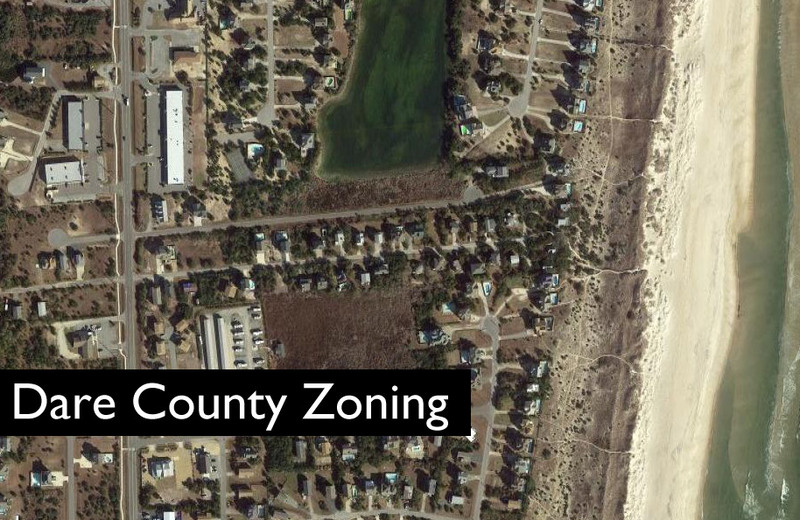 After showing slides that provided an overview on the coastal agency, Coats, who is based in the Wilmington office, told the panel that she will serve as the local government contact for state-related beach nourishment and inlet dredging issues. Facing increased shoaling in their community, Richard and Sharron Hildebrant from Colington Harbour asked the commission for assistance in finding funds to dredge the harbor, where recreational vessels have been running aground. And Jack Bennett, with the Avon Harbor Preservation Society, asked for help getting sunken vessels and debris removed from the harbor shoreline, as well as securing funds for dredging. Bennett said he has received estimates of $72,000 and $75,000 to dredge the harbor. Grants may be available for the projects, Outten said, but the county does not have the funds. Commission administrator Ann Daisey offered to investigate whether there are potential grants. “It’s been a long time since Dare County has paid for any dredging other than in Oregon and Hatteras inlets,” he said. Outten’s remarks about the state dredge were relatively brief, explaining that the Oregon Inlet Task Force and the county’s consultant have been working with the dredge contractor to obtain permits needed to finalize the contract. 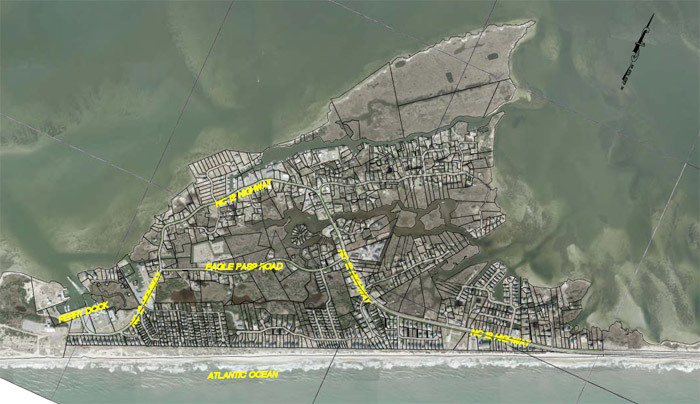 Plans to build a state dredge with an Outer Banks homeport came as a surprise to the Waterways Commission early last year when it learned that $15 million had been appropriated in the state shallow draft inlet dredging fund for the project. 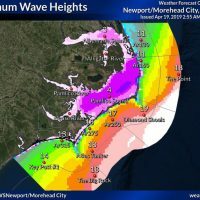 The legislation also designated the Oregon Inlet Task Force as the entity in charge of selecting a contractor and deciding on use of the dredge. Contractor EJE Recycling of Greenville was chosen in August by the Task Force to partner with Dare County. 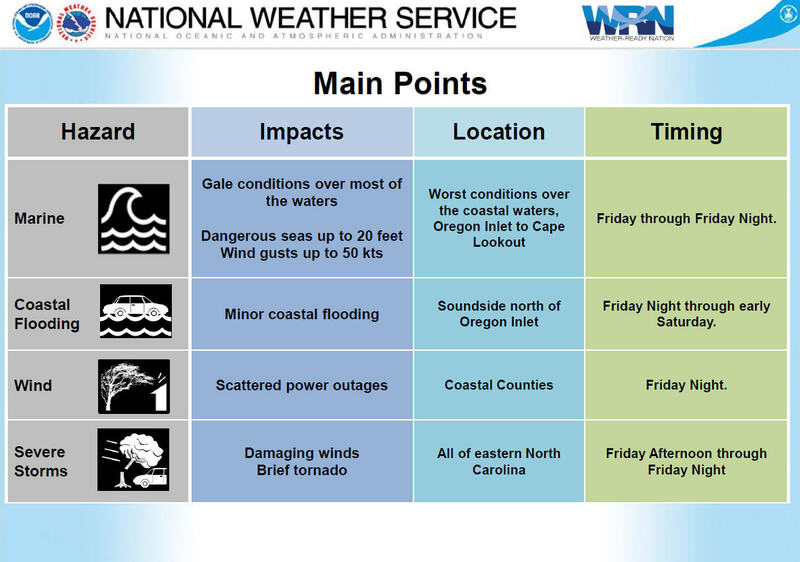 Terms included EJE buying the $30 million dredge and Dare County paying for discounted operating costs to dredge Oregon and Hatteras inlets and other county waterways. The dredge theoretically would be also available to use elsewhere in the state, although it would be moored in Wanchese. The contractor would be required to pay $15 million of the dredge’s cost in exchange for a state loan being forgiven at a future date. But Waterways Commission members said last year that they were not consulted about the dredge and sought to have someone from the Task Force provide details on the project – hence Outten’s visit. 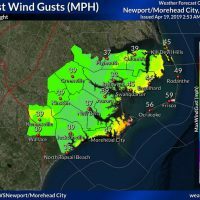 Part of his mission, he said, was to address members’ stated concerns about the proposed dredge’s ability to maintain Hatteras Inlet and other county waterway channels. The new dredge is expected to be a hopper dredge similar to the Army Corps of Engineers’ workhorses, the 150-foot Currituck or 156-foot Murden – both of which have toiled many a day out in Oregon Inlet, and to a lesser degree, Hatteras Inlet. 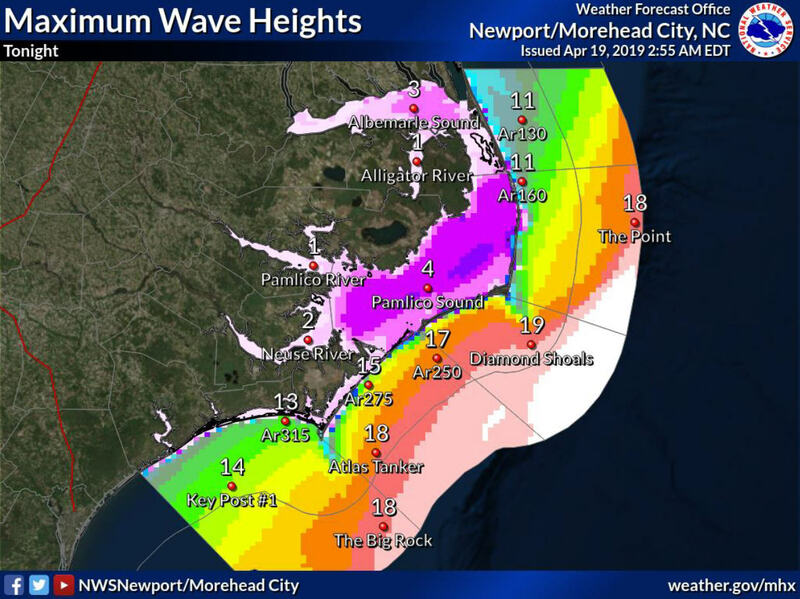 Considering that large size, Foster asked Outten whether the proposed dredge would be able to function in waterways such as Avon Harbor or Stumpy Point, from where the emergency ferry channel connects to Rodanthe Harbor. 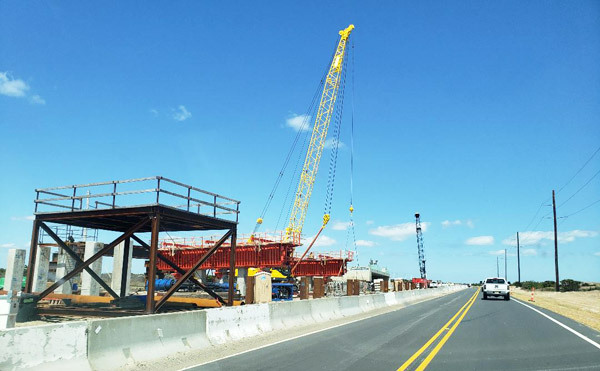 In a later interview, project consultant Ken Willson with engineering firm APTIM in Wilmington, explained that EJE is seeking to have permits in hand for an Oregon Inlet dredge project before committing to building the “special purpose dredge” for Dare County. “The contractor wants to be assured that they’ll be able to use this dredge to operate in the same manner the Corps operates now,” he said. 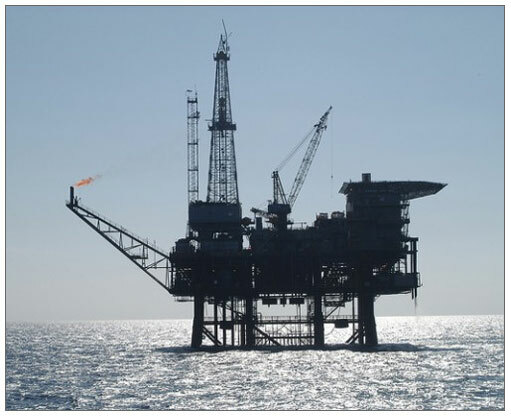 Willson said that the Corps has authorized the dredge, but that permits for the dredge work are still required from the Corps and the state Division of Coastal Management. According to the permits, he said, the work is intended to supplement what the Corps does in the inlet. 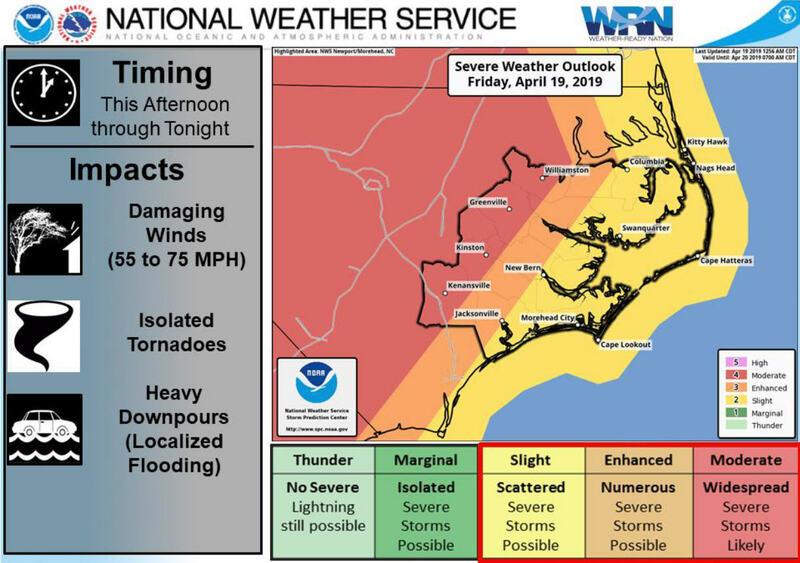 The permits, which are expected to be issued by early May, would be to dredge a “channel corridor” across the ocean bar at Oregon Inlet to the bridge, from the bridge to Hell’s Gate, and about 3,000 feet of Old House Channel, Willson said. 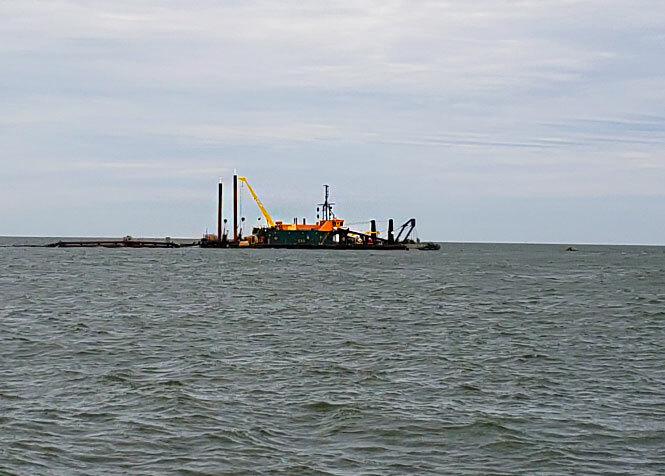 Much of the rationale for a locally-based dredge, Willson added, is fill in gaps created by the increased demand for Corps dredges that are sent to work on numerous Gulf and Atlantic coast projects. Even when matching funds can be found for a project, he said, oftentimes there can be a long wait for an available dredge. Willson is also working to secure the necessary permits for dredging the Manteo channel so that the state-owned Elizabeth II, a 16th century representative sailing ship docked in Dough’s Creek by Roanoke Island Festival Park, can get its long-overdue maintenance. Although the state has allocated funds for the work, the permits cannot be issued unless a disposal site is determined for the dredged material, Willson said. 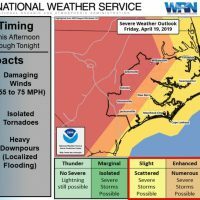 Dare County, which at Manteo’s request has agreed to be lead agent for the project, is unwilling to execute a contract for the consultant until the state funds are available, Willson said. The plan is to narrow down potential spoil sites and then consult some dredge contractors. If the timing is right, he said, the Corps may be able to add the project to its list when it does its work in nearby channels. Outten said it has “taken an inordinate amount of time” for the grant money to be released so the county can pay APTIM. “We’re waiting on the state to process it so we can turn Ken loose on this project,” he said. The next meeting of the Waterways Commission is scheduled for Feb. 11, 2019 at 7 p.m. in Buxton.